Paloma Elementary is one of the top attractions for young families who buy homes in Santa Fe Hills. The K-5 school is within walking distance to most homes in the neighborhood and has a reputation of consistently offering top-notch education. *California Distinguished School since 2002. The greatest students in the world! *A California Distinguished School is an award given by the California State Board of Education to public schools within the state that best represent exemplary and quality educational programs. Approximately five percent of California schools are awarded this honor each year following a selection process. Eligibility is based on federal and state criteria including the No Child Left Behind program, Academic Performance Index (API), and Adequate Yearly Progress (AYP). San Marcos Middle School is less than 2 miles away from any Santa Fe Hills home. Since the school’s opening in 2004, Mission Hills High School is consistently considered one of the top high schools in San Diego County. Like Paloma Elementary, year after year Mission Hills High School achieves a statewide ranking of 9/10 and a similar school ranking of 10. (The higher number the better) (Source: Ed-Data). In 2011, Mission Hills High School has held the honor of a California Distinguished School. 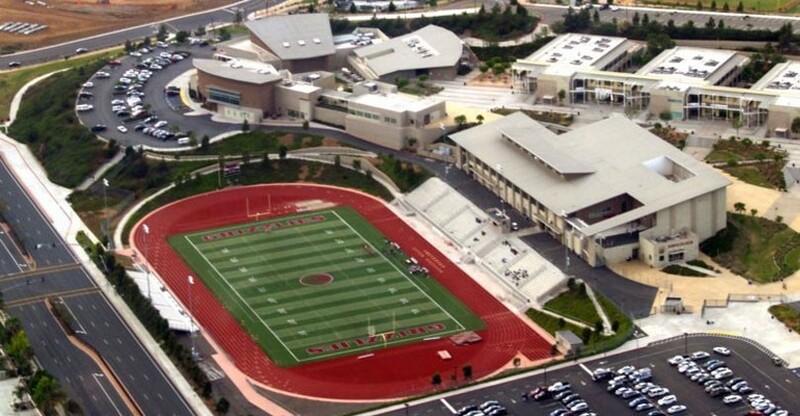 Mission Hills High School is located approximately 3.8 miles from most Santa Fe Hills homes. 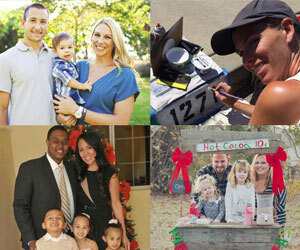 Mission Hills High School offers in a variety of boys and girls sports and clubs/programs. The school mascot is the Grizzlies.